Kelly Exteriors is located in Berryville Virginia and is fully insured for residential and commercial roofing and general contractor services. 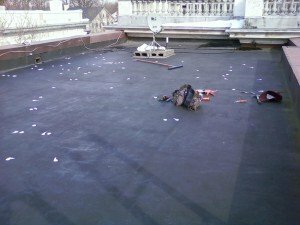 For over two decades the professionals at Kelly Exteriors have been providing commercial roofing services including new commercial roof construction, removal and the application of total systems, and roof repairs. 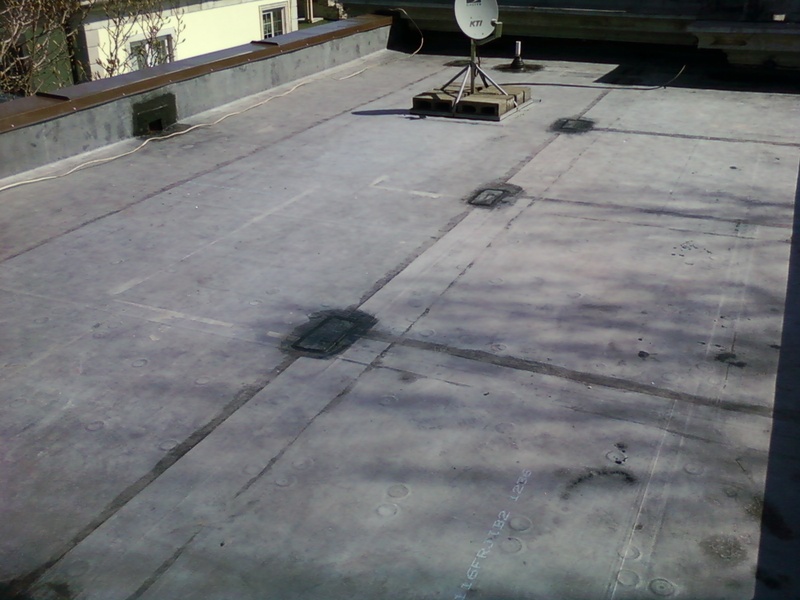 Kelly Exteriors provides emergency commercial roof repair and insurance pre-inspection service. If your roof is showing signs of wear or leaking, preventive roof maintenance can save your roof and reduce your risk of a total roof failure. To achieve your maximum roof life with minimal interruptions, have your roof inspected at the first sign of a problem. Your roof should be inspected every three to four years as part of your maintenance schedule. In the event of a tropical storm or hurricane you should consider an additional inspection if your business or commercial building was in the storm path. 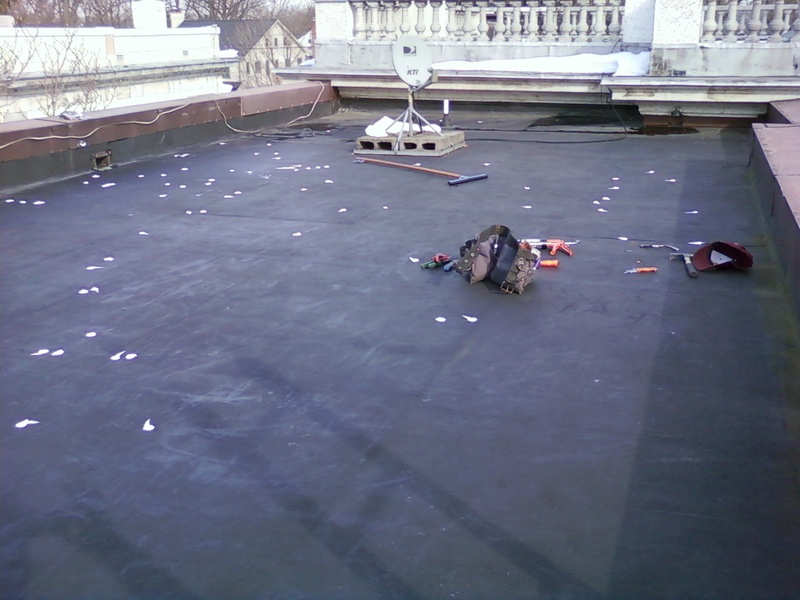 Before you purchase a new building get the roof inspected to be sure you know the commercial structure you are buying will not need extensive or expensive roof repairs. Whether you need a roof repaired or replaced, the pros at Kelly Exteriors can help you determine the best solution. Your roof will be inspected and you will receive a written estimate for the recommended roofing repairs. If your roof needs to be replaced there are a variety of roofing material options to choose from. All estimates will be provided in writing so you can make a fully informed decision on the best course of action to replace your roof.